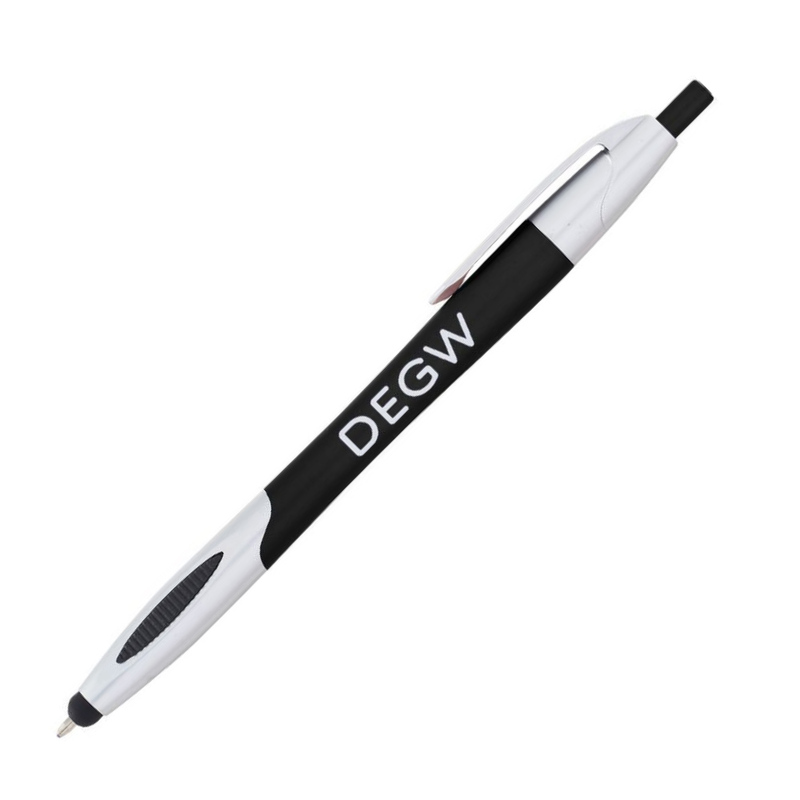 Enjoy the practicality of a stylus combined with the functionality of a pen using these smart pens. You're at your desk enjoying lunch and you want to use your phone but don't want to smudge the screen - DILEMMA. 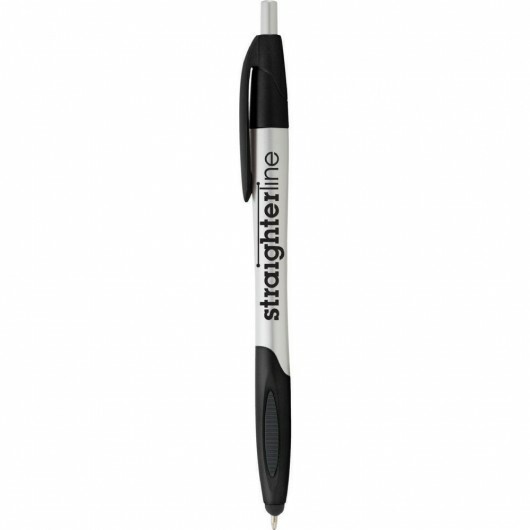 You look around and bingo you see that stylus pen you picked up at that trade show - crisis averted! Now obviously there's many more practical uses but this is just one of the benefits of the stylus functionality. 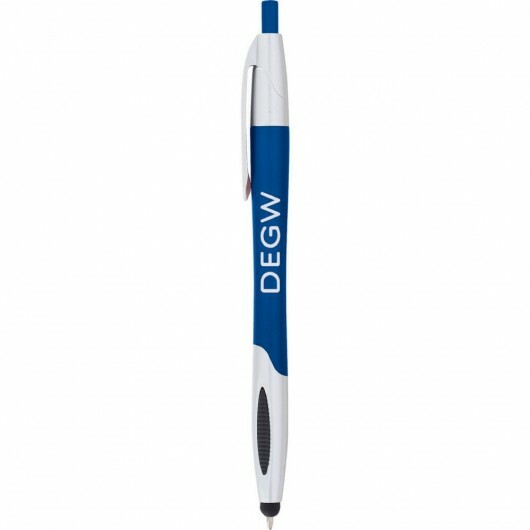 Everyone has a touch screen devices - so why settle for an ordinary pen?